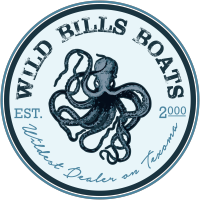 Wild Bill’s Boats – We Sell Excitement! Located in beautiful Mead, Oklahoma, just off Highway 70, near Lake Texoma. Wild Bill’s Boats has boats in over 30 states and in six countries. Let us show you here at Wild Bills Boats, we do more to earn your business. 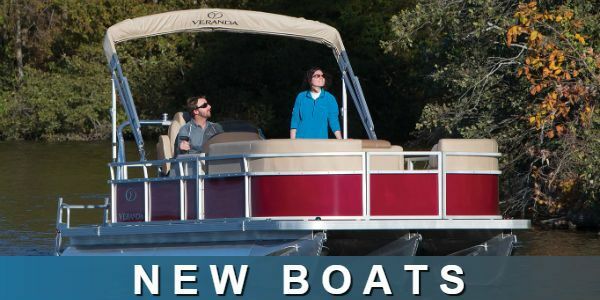 When you purchase your Veranda Pontoon or an Xpress Fishing Boat from Wild Bill’s Boats, there are several bonuses included that other dealers simply don’t offer. We want you to be worry free when you take delivery of your new boat. 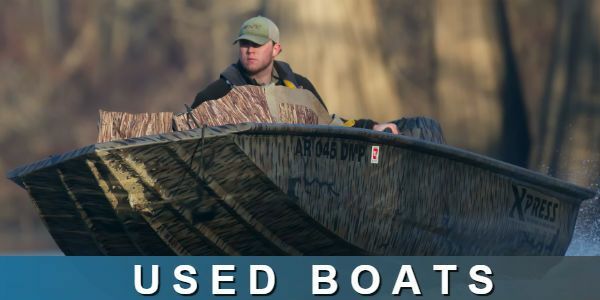 We also carry brands like Alweld Boats, Gator Tail and Yamaha Motors, as well as build custom bowfishing racks. Call us at 405.830.8486 for details. You can always be assured our prices have no hidden fees. Dealer prep and trailer is included with our advertised boat prices…don’t be fooled by other dealers cheap prices on Xpress Boats and Veranda Pontoons where there will be fees and hidden costs. 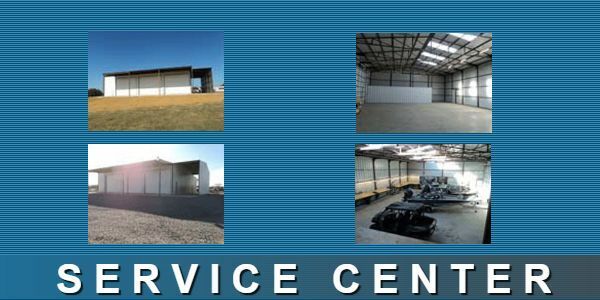 NEW Service Center is open for business and offering the Wild Bill’s Boats hospitality you’ve come to expect. Our service center has a Yamaha Master Tech that can take care of all your boating service and boat part needs. Here at Wild Bills Boats we also sell bowfishing supplies. Muzzy, TNT, and Oneida bows. Stop in today and see for yourself why Wild Bills Boats is the wildest dealer on Texoma!